Designed especially for the younger percussionist, the extra lightweight design of the Power-Lite series uses the same quality aluminum construction as the Field-Corps series. Snare carriers feature an adjustable lower bumper for stability during play, ease of movement through doorways, and to bring the center of gravity closer to the player during rest. 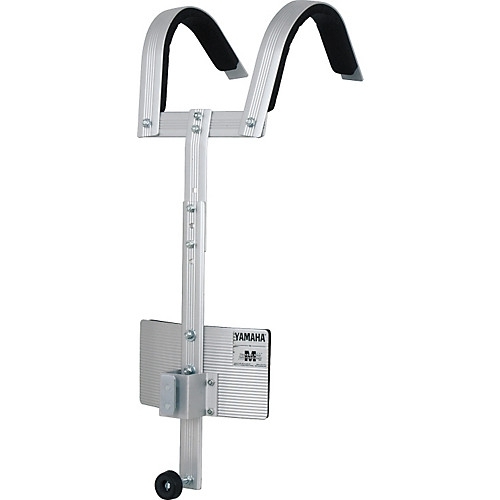 The Power-Lite series multi-tom carriers allow lift-front capability. While the Power-Lite bass drum carriers use a simple lower support system to secure the bass drum in its proper playing position.